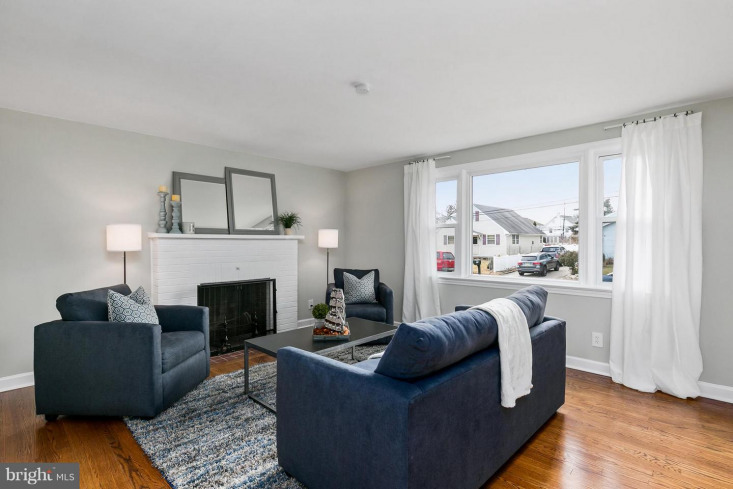 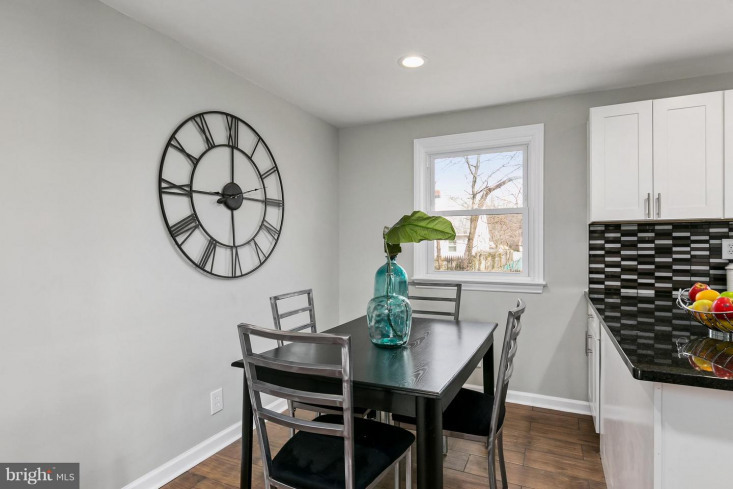 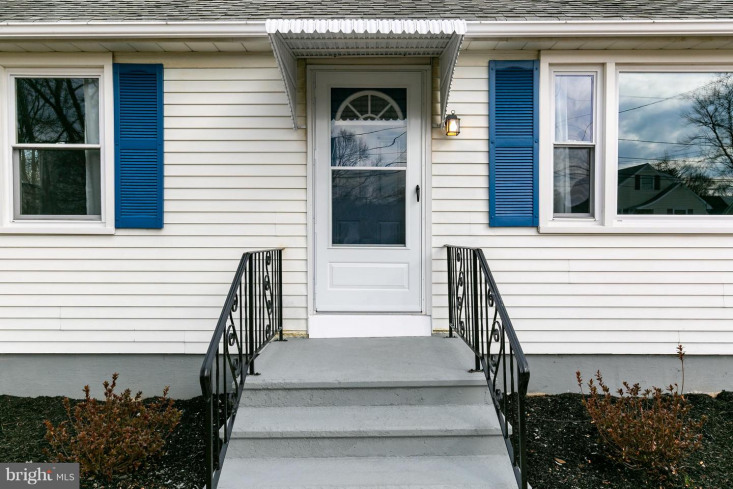 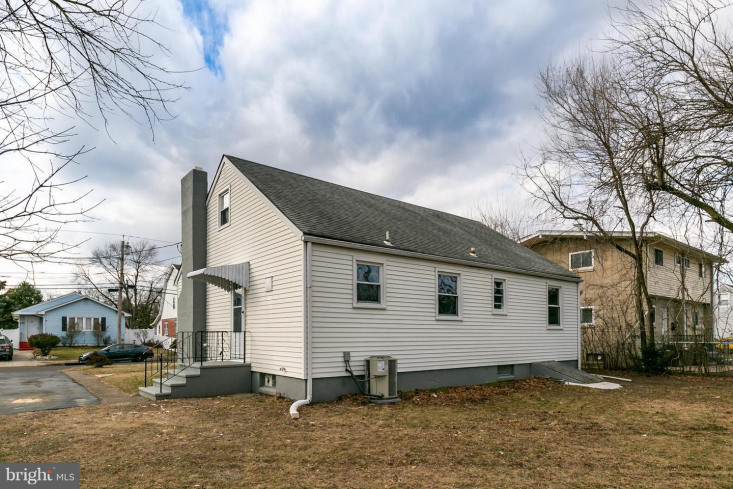 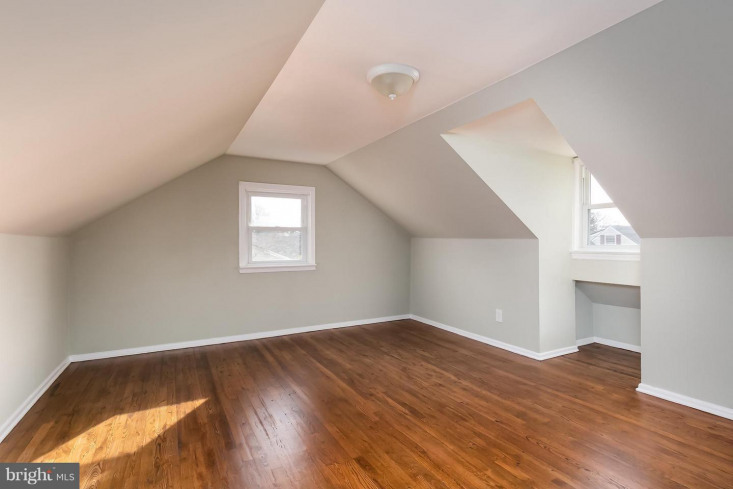 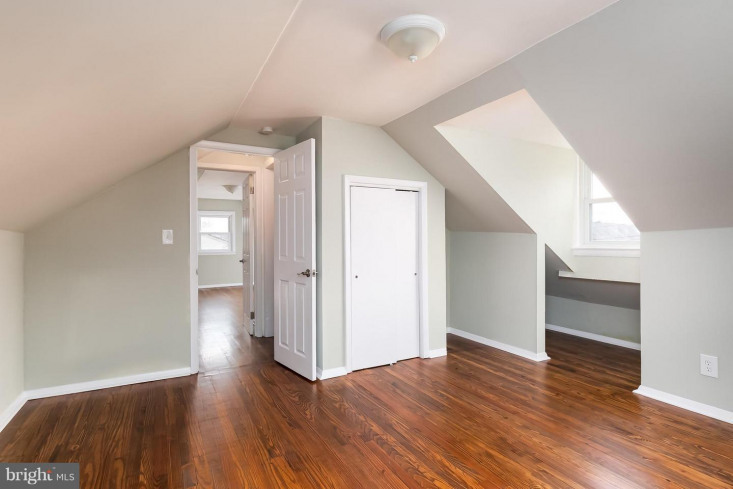 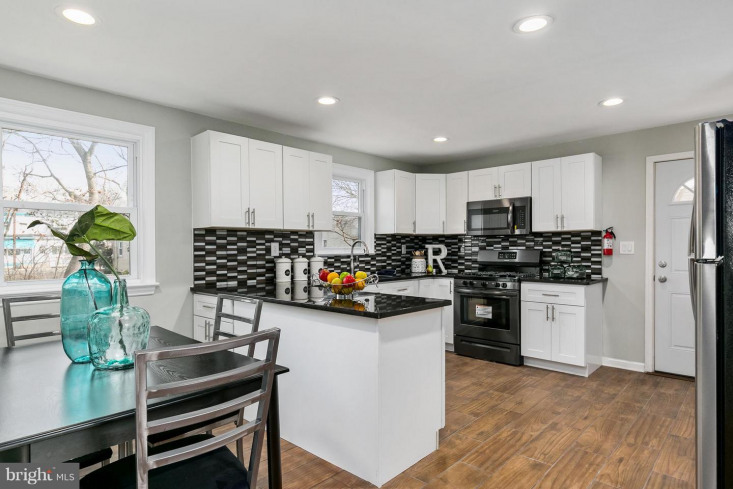 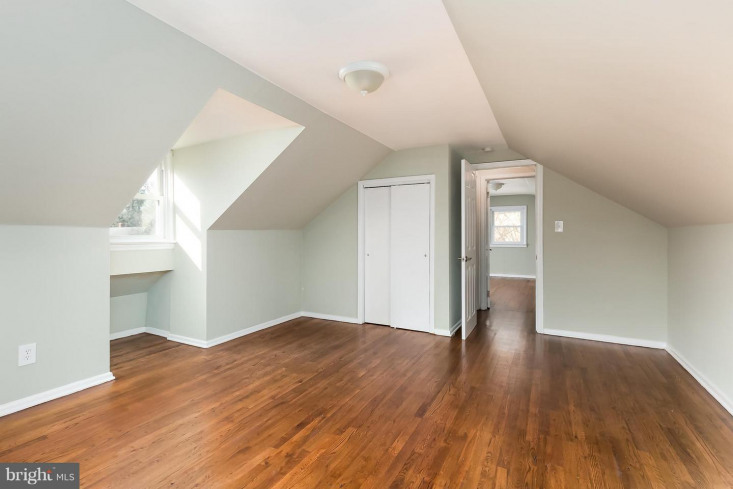 THIS NEW COMPLETELY RENOVATED 4 BEDROOM 1 BATH CAPE COD CONVENIENTLY LOCATED MINUTES FROM GREAT EATERIES & THE HAMILTON TRAIN STATION. 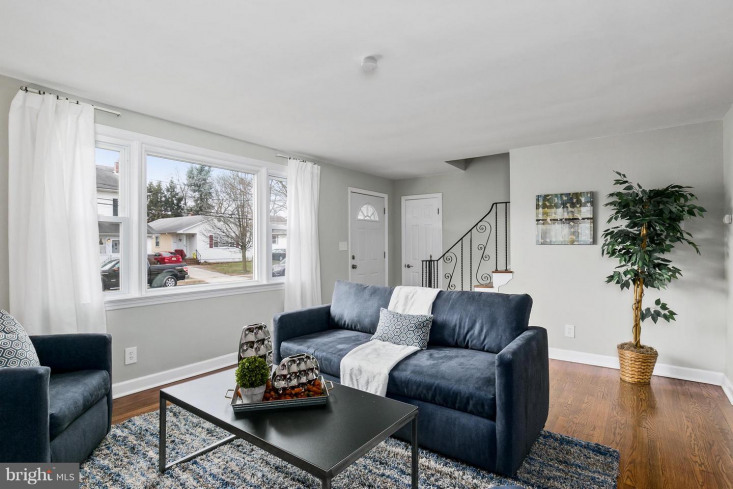 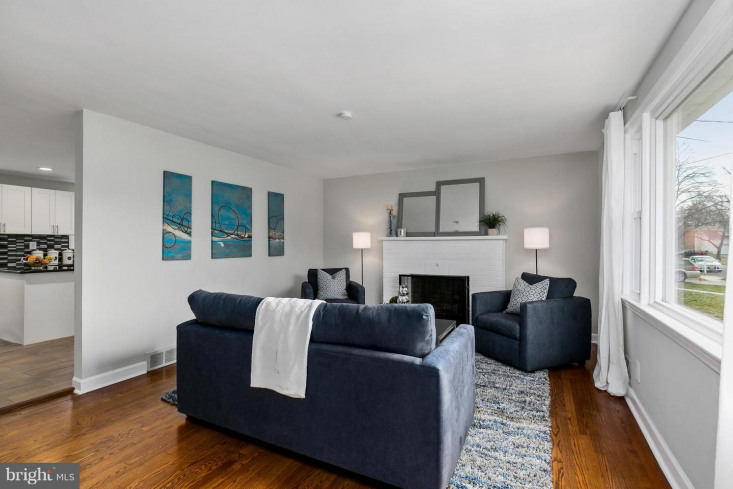 While you walk into your new home you are greeted by a huge living room with beautiful hardwood floors, wood burning fireplace and a spectacular bay window that brings in lots of natural light. 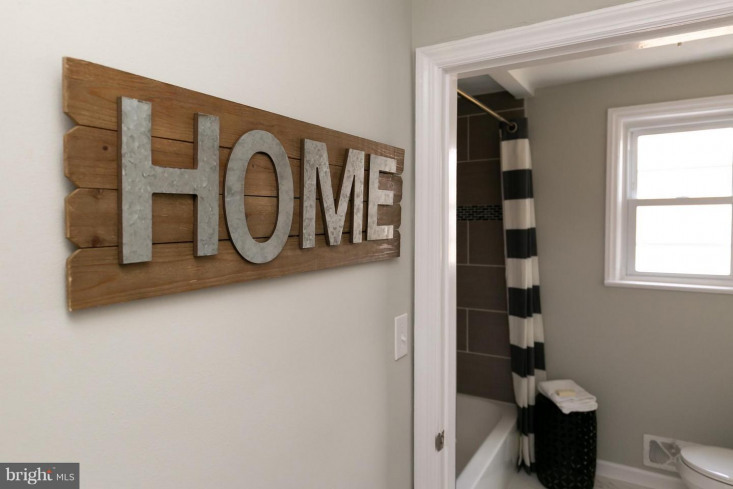 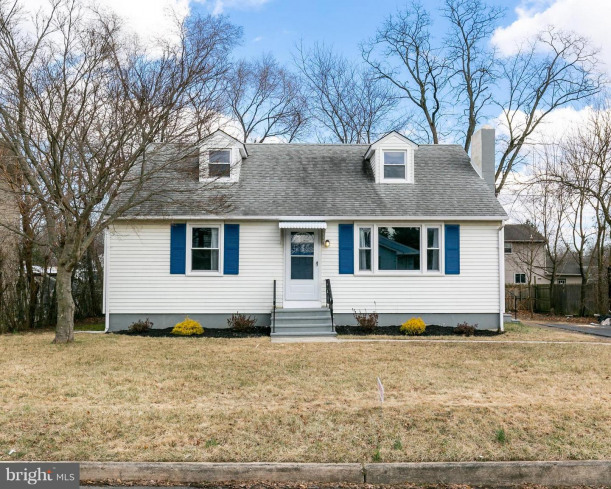 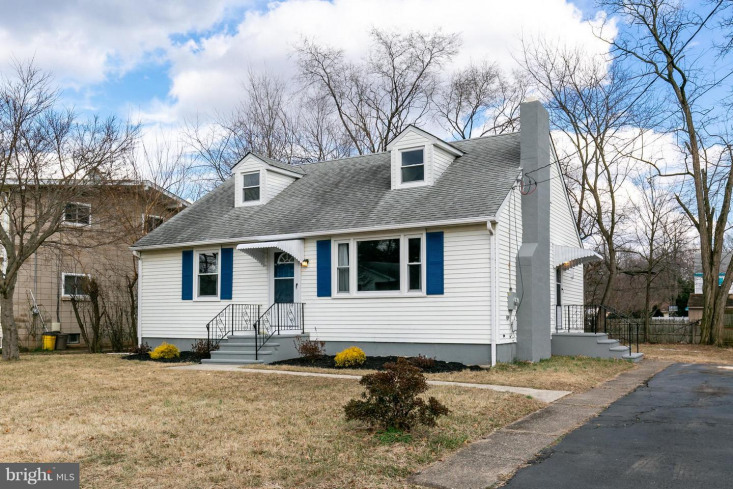 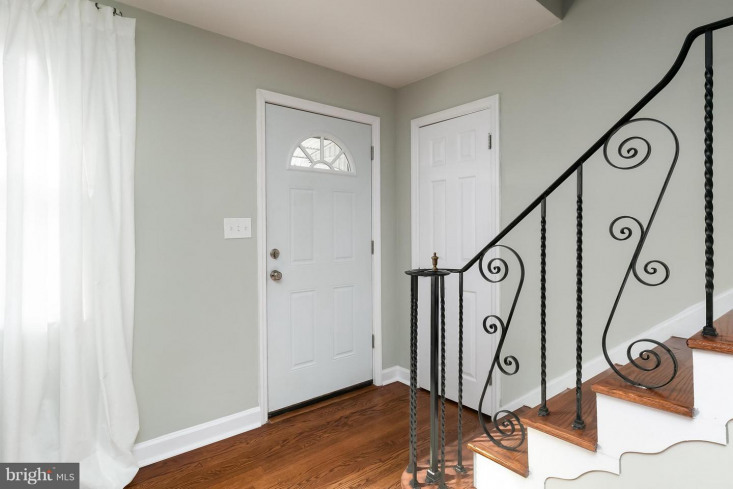 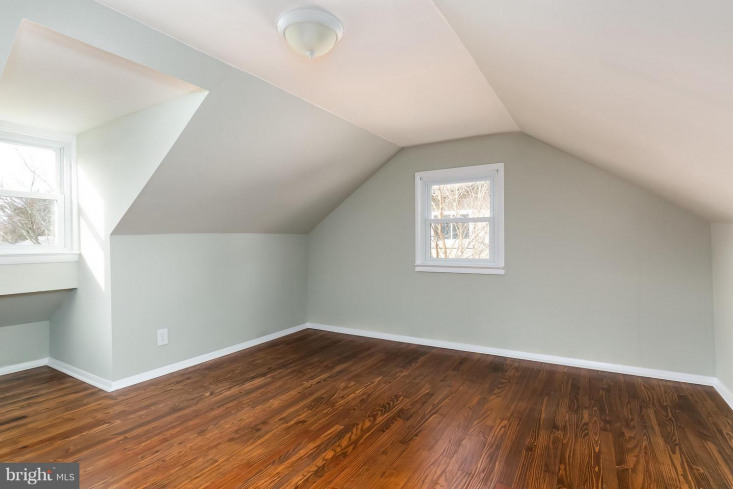 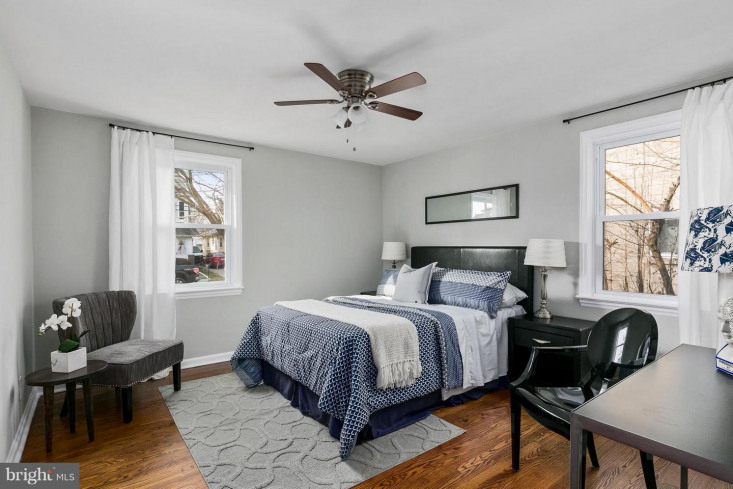 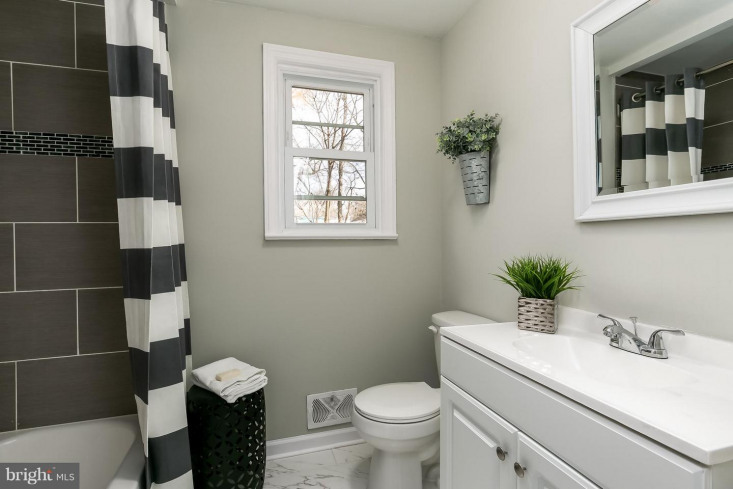 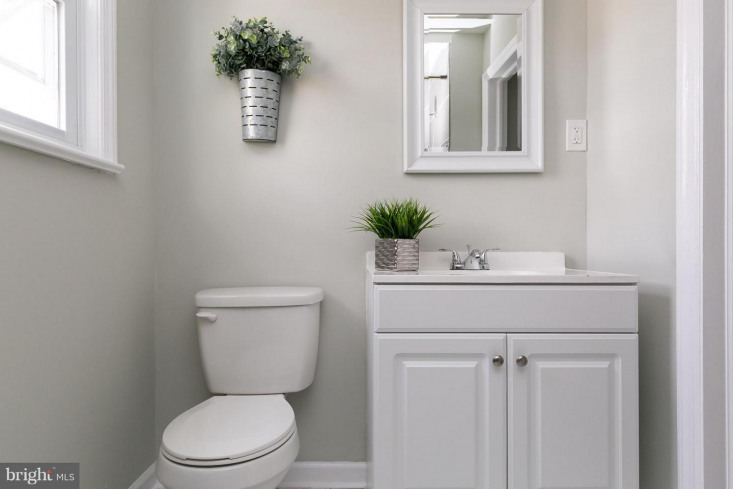 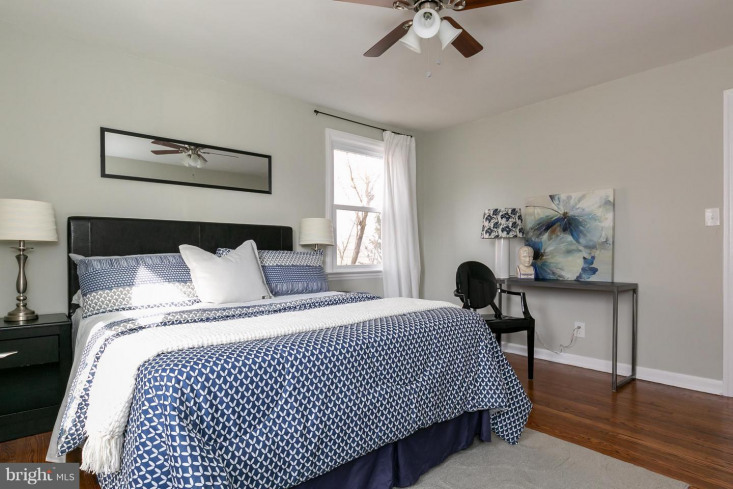 The home features 4 spacious bedrooms that have been freshly painted with new trim also generous closet space and hardwood floors throughout each room. 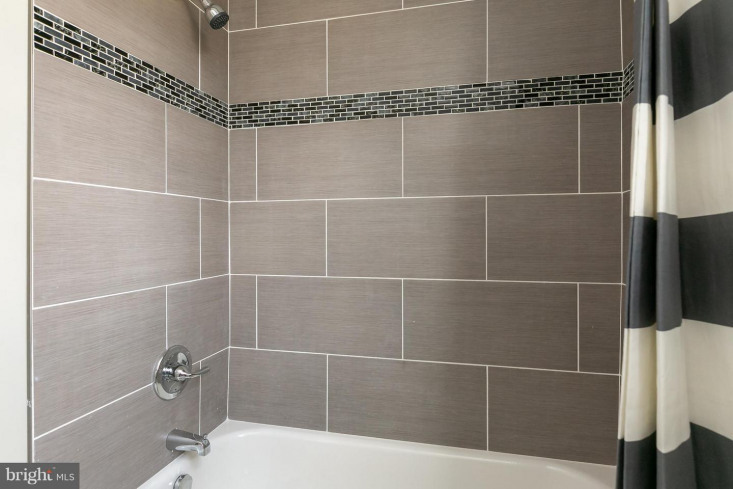 The bathroom on the main level was completely renovated with new tile shower, flooring & new vanity. 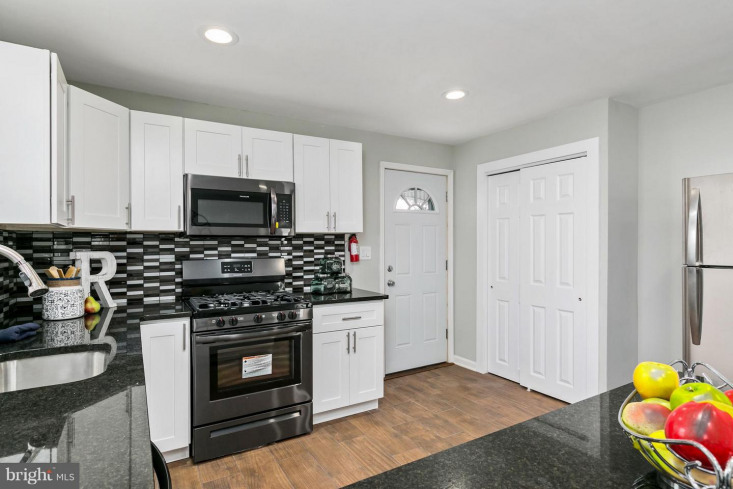 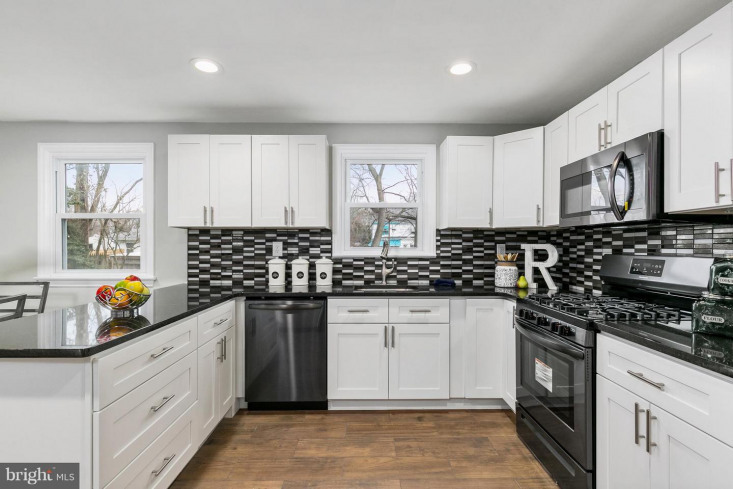  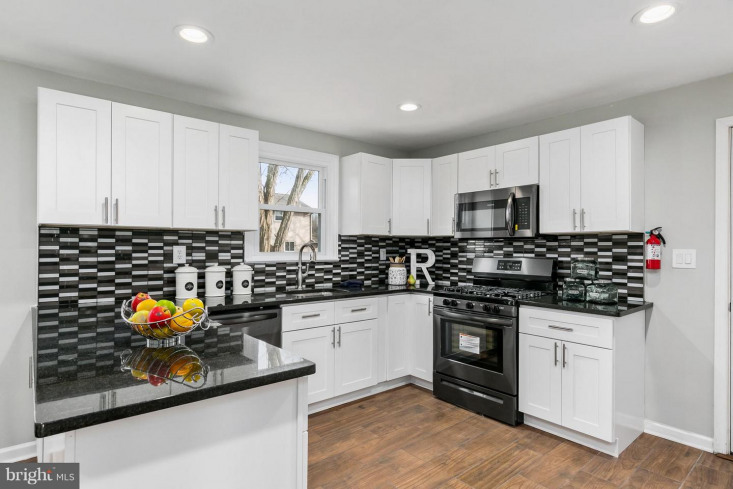 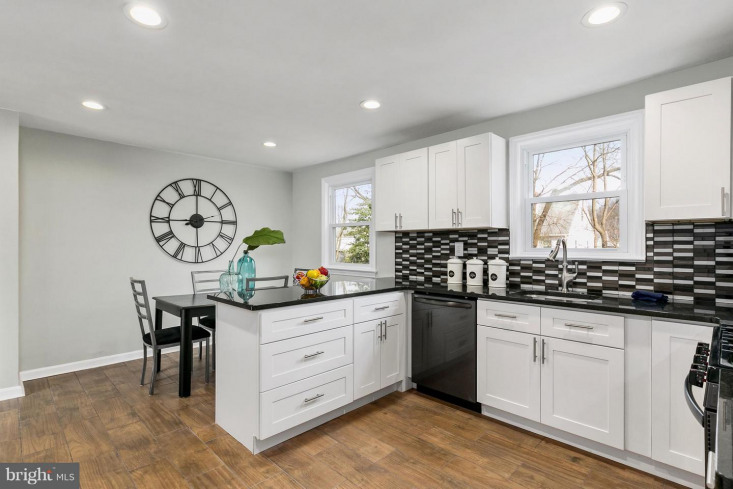 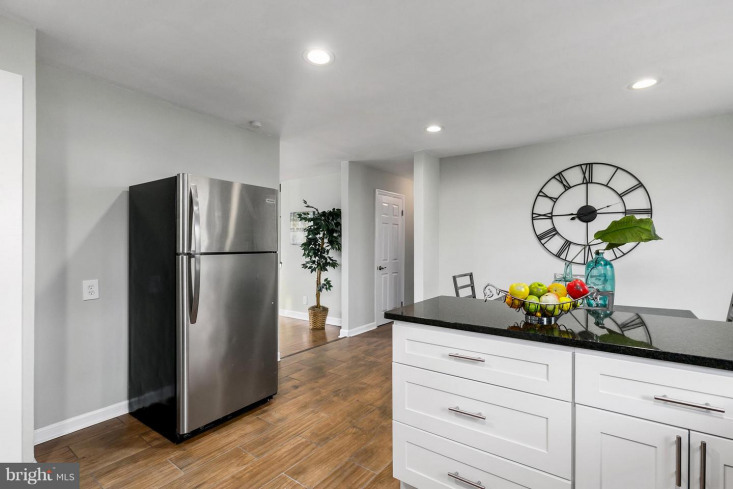 The main focal point of the home is the completely renovated kitchen with New stainless steel appliances, stylish modern white cabinets, beautiful shiny granite countertops with new tile floor flowing from the kitchen into the dining room. 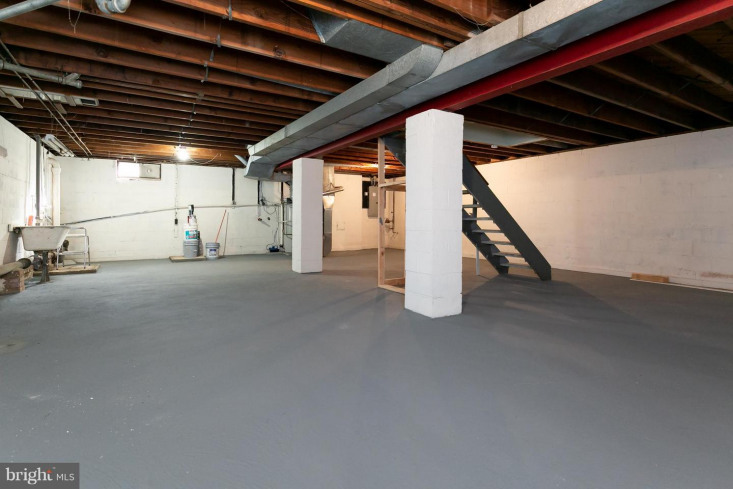 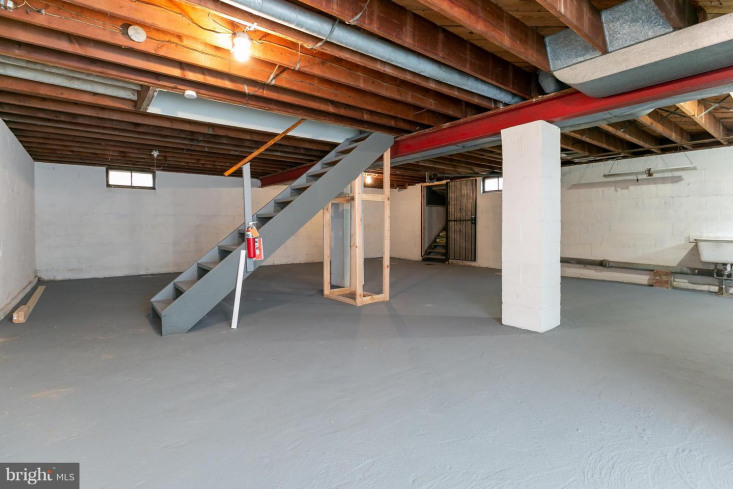 There's also a very spacious dry unfinished basement with the potential to be finished adding a theater room, man cave or in-law suite. 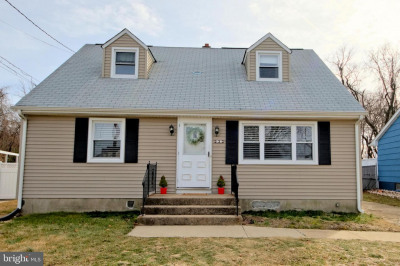 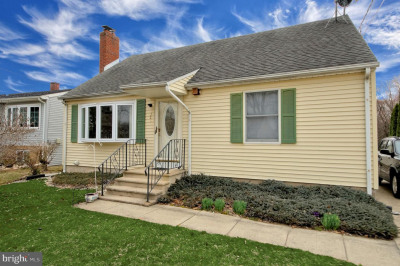 Additional special features, completely upgraded new central air unit, new furnace and new electrical panel. 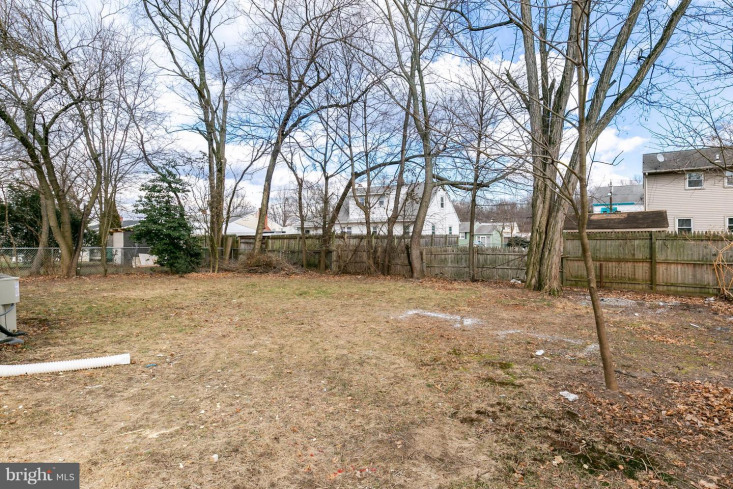 The big backyard is great for hosting family gatherings and barbecues. 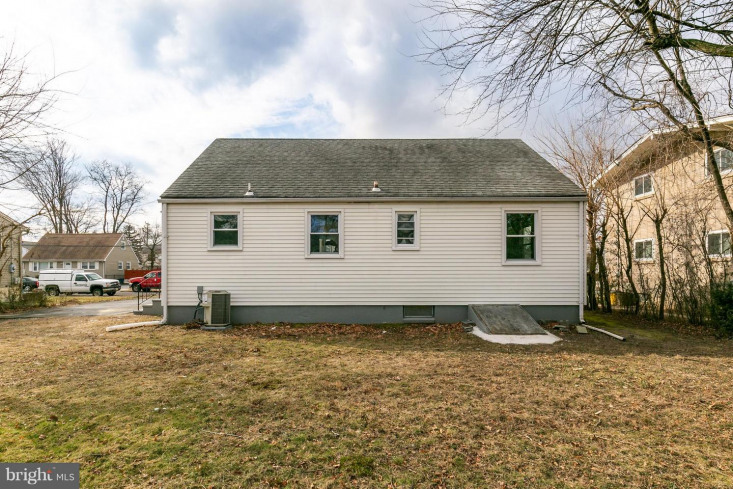 Also exterior features a big 6 car driveway. 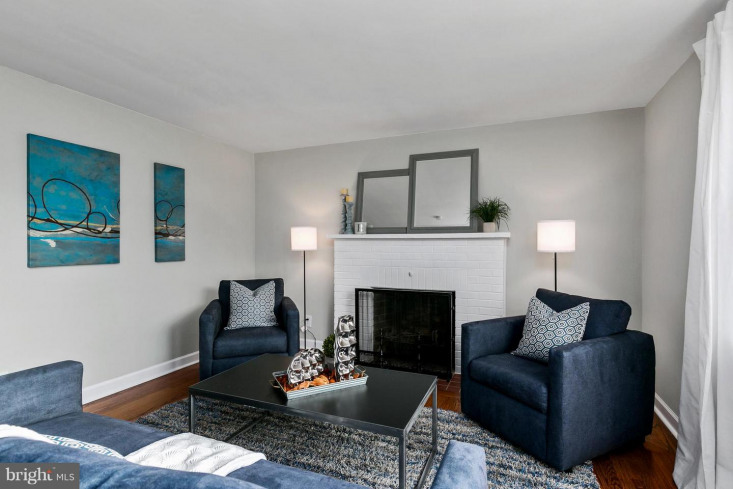 To make this your new home contact me for a personal tour.